Beautiful, Wooded Home Site Near Howard City And 131 Expressway. 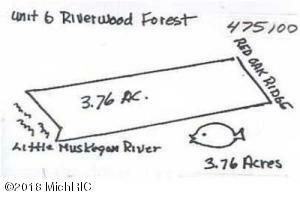 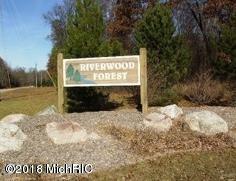 This 3.73 Acre Lot Is Located In The Riverwood Forest Development And Has Common Areas For Hiking And Little Muskegon River Access. 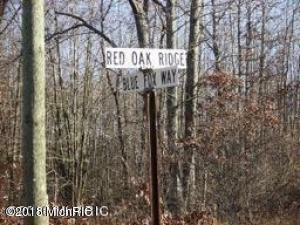 Rolling Terrain And Paved Roads Make This A Beautiful Place To Build Your New Home. Easy access to Grand Rapids & Big Rapids. 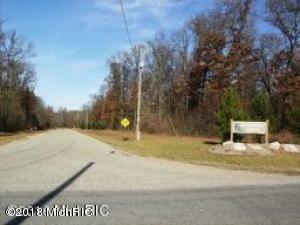 Possible Land contract Terms with large down payment 1400 SQ Ft for single story; Min 1600 SQ Ft for 2-story/Tri Level. $75/year Association dues includes mowing of common area/lighting.